Today, socializing in the online world is already a normal thing done by a lot of people from all over the globe. It started when the internet and the computer devices were invented and introduced to the people. 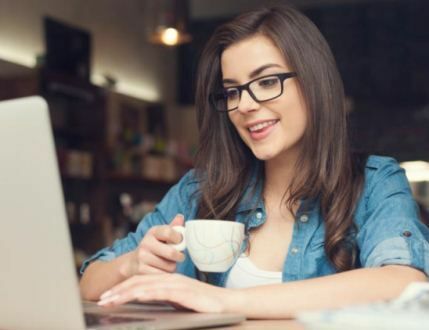 Socializing to some other individuals worldwide is made possible through the presence of the social media sites and online chatting websites. One of the best and widely used online chatting website today is the Omegle. 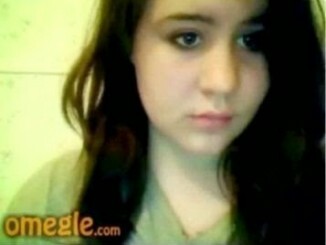 The truth is, there are thousands or even millions of Omegle users all over the world. These users have different nationalities, so this is definitely the best site to visit no matter if you want to make friends with foreigners or find someone who can be your lifetime partner. It is all up to you now how you will take advantage of this great online chatting website. It has several amazing features that can be enjoyed by the users like video viewing. 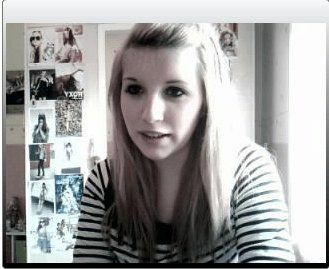 But the thing is, this online chatting site has not “sending photos” option. In other words, you cannot be able to send photos to your chatmate if he or she requests some. You must proceed to the main page of the site and then click the “Upload” button. You can find this button on the top portion of the Imageshack or flicker website. Select the photos you want to send to your Omegle friend, and then click “upload“. Go to “Images” at the left side of the site, and then open the pictures you want to send. Next is you need to copy the URL of the pictures. And finally, send the copied URL to your chatbox. That is it! Your Omegle friend can already see your beautiful pictures. Registering to Imageshack is not that hard to do. You can even just use your Facebook log in information to make it easier. Actually, there are some more sites that you can use aside from Imageshack like Photobucket and Postimage. It is all up to you to decide. Just do not forget to register so that you can proceed. 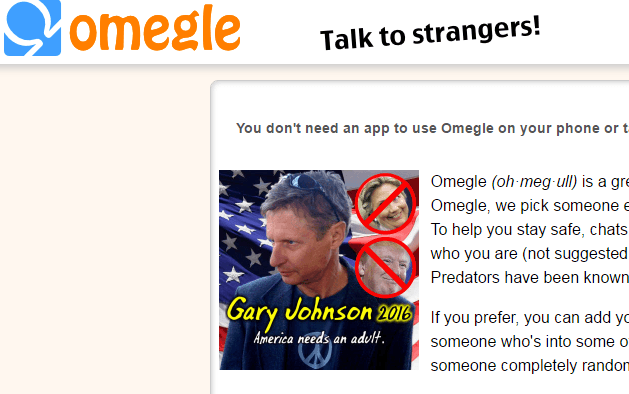 Now that you already know how to send pictures on Omegle, there are no more reasons that you cannot share your photos to your new friend in Omegle. Hii girls, Please send me pictures on Facebook id [email protected]. Is it possible to send pictures directly on omegle chat? Hola, I want to display pictures for advertisement purposed it it possible?